The Office of Public Affairs is happy to announce that, following the STARS Silver Rating achievement in 2017, ACG is further recognized for its sustainability efforts and best practices. 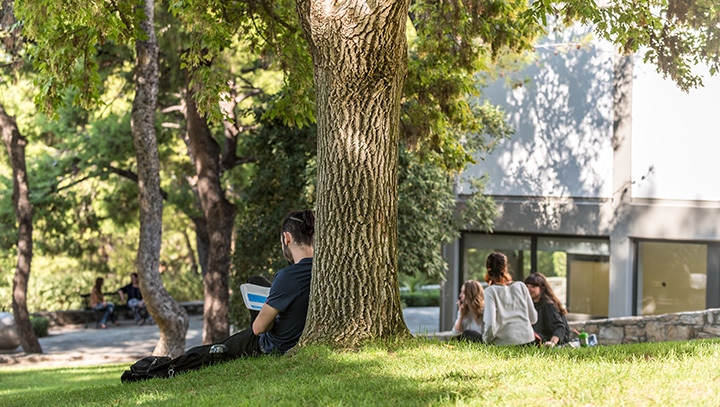 ACG made for the first time the SIERRA Magazine “Cool Schools” list for 2018, aka the “greenest” colleges list! The list features 269 academic institutions that agreed to be further examined for their sustainability best practices. 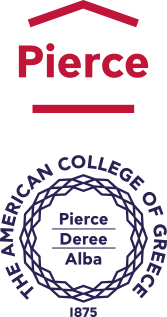 ACG is ranked 121st, scoring higher in areas such as Curriculum, Engagement and Innovation, leaving behind institutions like Yale, Boston University and Tufts. The list also includes other prestigious colleges and universities, such as Princeton, Loyola, University of Pennsylvania, George Washington University, etc. These rankings are based on the STARS reports data that institutions have submitted, as well as on other criteria set by Sierra Club. The ’coolness’ does not stop here, though! In continuation of ACG’s commitment to infusing sustainability best practices into every aspect of campus life and beyond, we are soon launching the “ACG goes plastic free” campaign in order to raise awareness about the pervasiveness of single-use plastics, the reusable alternatives that are available, and, ultimately, a reduction in the use of single-use plastics. 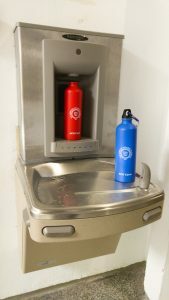 To ease the transition to a plastic-free and more sustainable daily life, the Center of Excellence for Sustainability – Office of Public Affairs, recently introduced the ACG reusable water bottle, which you can carry with you and fill with tap water anywhere you go, followed by with the installation of the first two, top-notch, ACG hydration stations – with more to come in the future! These stations follow the highest environmental and health standards to ensure that we are drinking the best, 4-times filtered, water without ‘costing’ the planet. 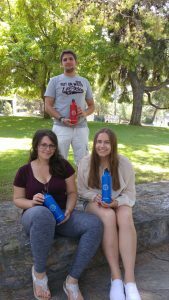 Get your own ACG reusable water bottle, fill it with great quality water at the hydration stations located at the Deree Main Corridor (at the corner of the Student Affairs Office) or at Pierce grounds (at the Pierce gallery next to small Venetis), and stay ‘cool’ throughout the day. Follow us on social media to stay updated about our upcoming campaign and all sustainability related information, events and activities.